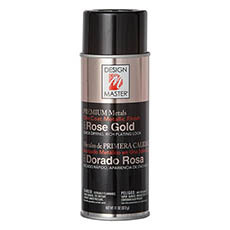 Change the colour of your flowers, urn or planter with our exclusive range of metallic spray paints by Design Master. 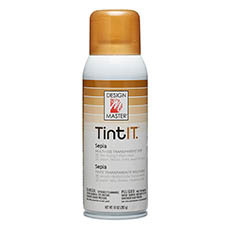 Completely change a project or add a new element with the leading water based spray paints in Australia. 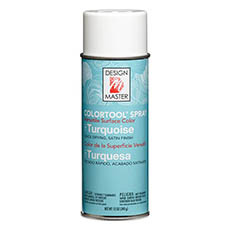 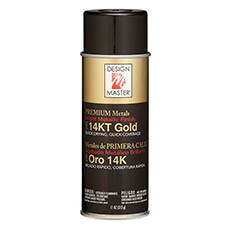 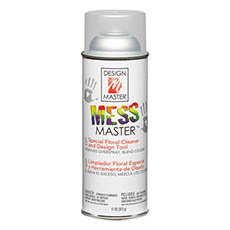 Design master spray paints have a wide range of colours for many unique styles perfect for creative professionals and imaginative individuals. Each of the Design Master® spray paints adds a beautiful touch to arrangements and come in a wide variety of gorgeous colours. 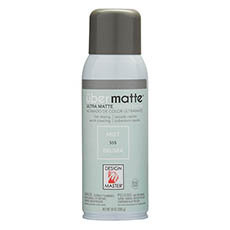 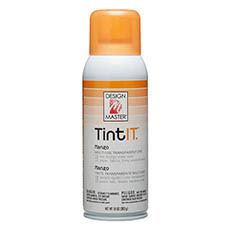 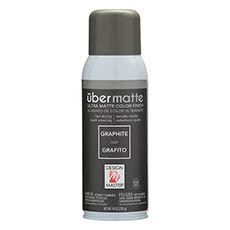 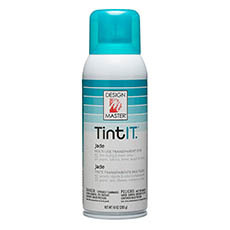 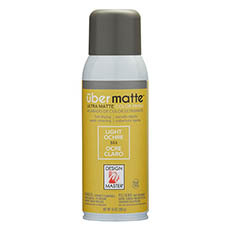 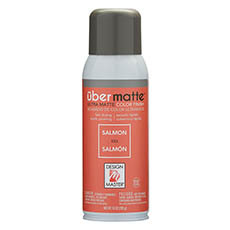 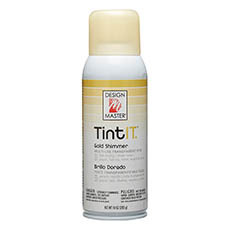 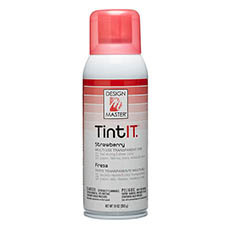 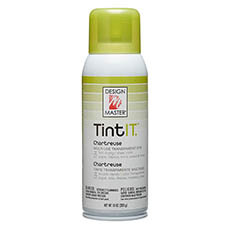 We stock a wide assortment of sprays that come in metallic shades, a snow-like appearance or any of the standard colours that you love. 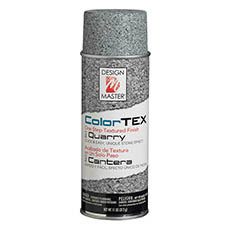 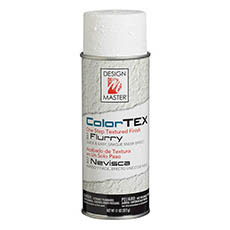 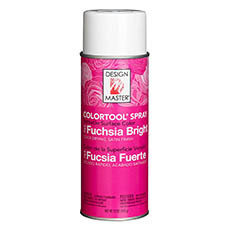 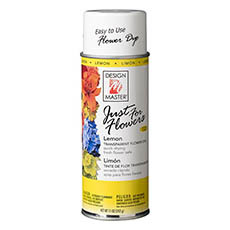 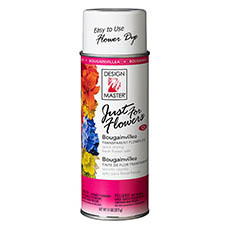 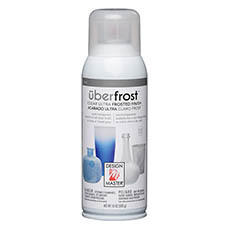 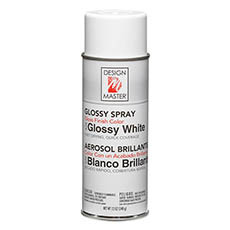 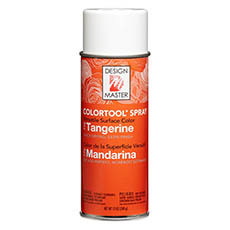 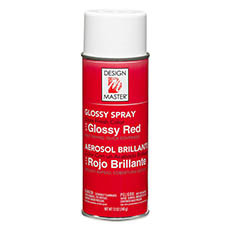 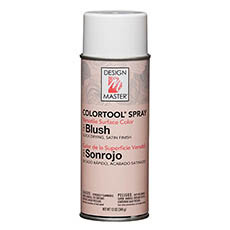 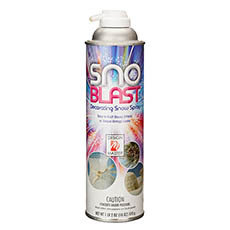 Save on floral spray paint with wholesale prices delivered directly from the importer. 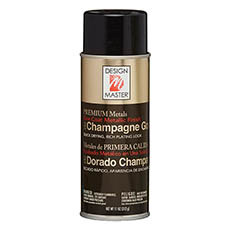 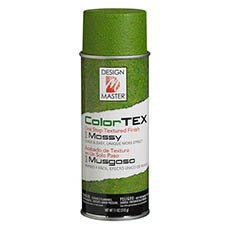 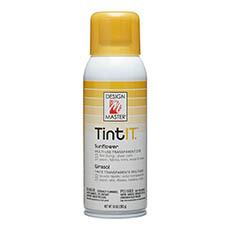 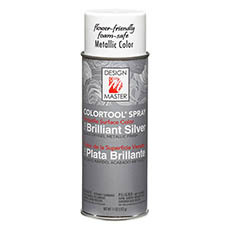 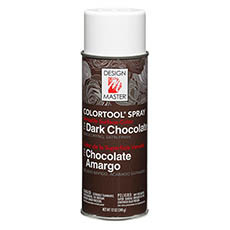 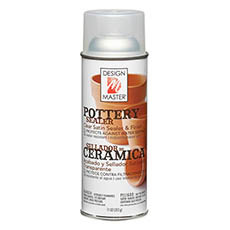 We ship our metallic spray paints and all our florist supplies Australia wide to all major cities. 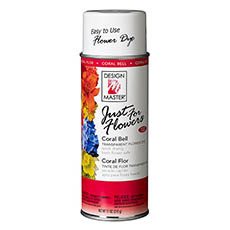 You can accessorise your flower arrangements with our extensive collection of professional florist materials and supplies including florist foam, styrofoam balls, flower food and more.